Yesterday evening, the Dark Studio had the pleasure of attending the Master Series Class event, organized by DOC Toronto. Thomas Wallner made a special guest appearance to discuss cinematic virtual reality. “Over the past ten years, writer, director and producer Thomas Wallner has consistently applied his award-winning creative vision to push the limits of both traditional and interactive non-fiction. 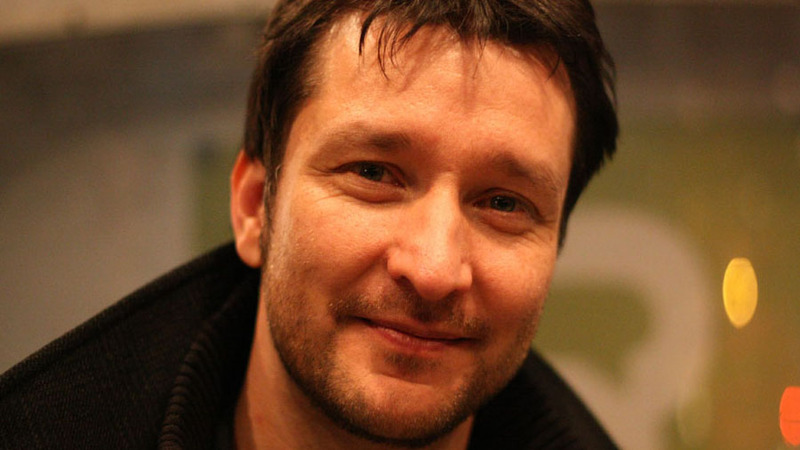 Founder of DEEP Inc. and a leading figure in international documentary, Wallner has been at the helm of numerous award-winning films and non-linear productions. It’s always exciting being a member of the audience and apart of the industry as we learn more about the future of VR.